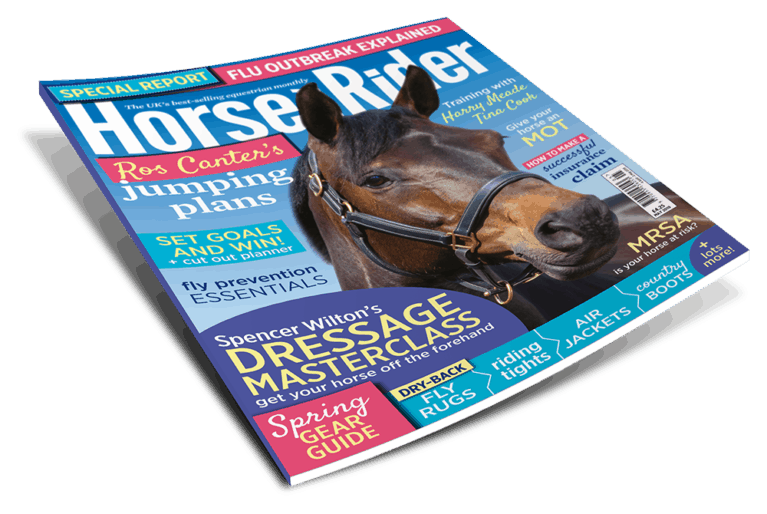 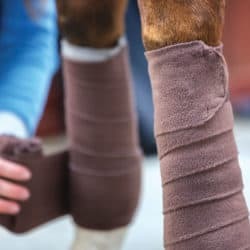 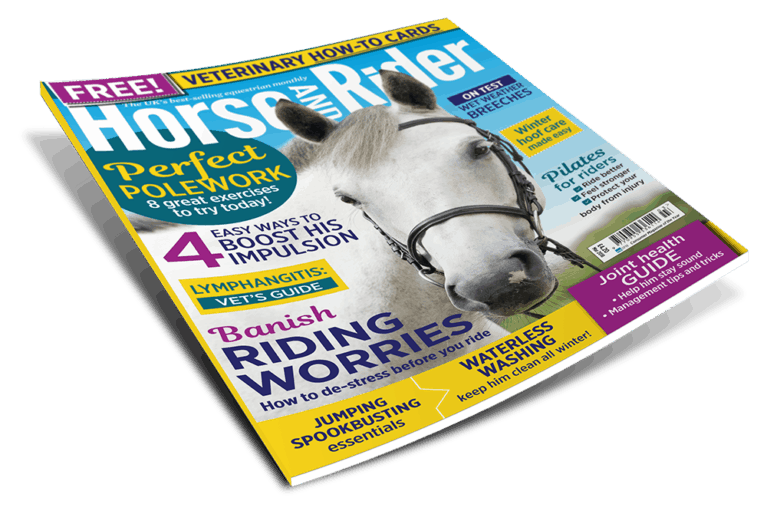 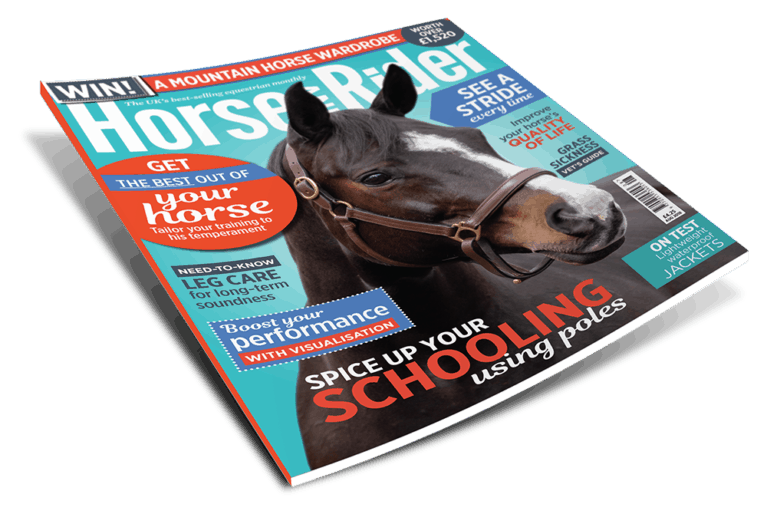 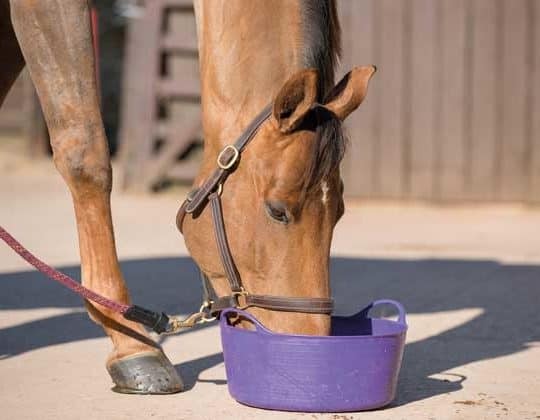 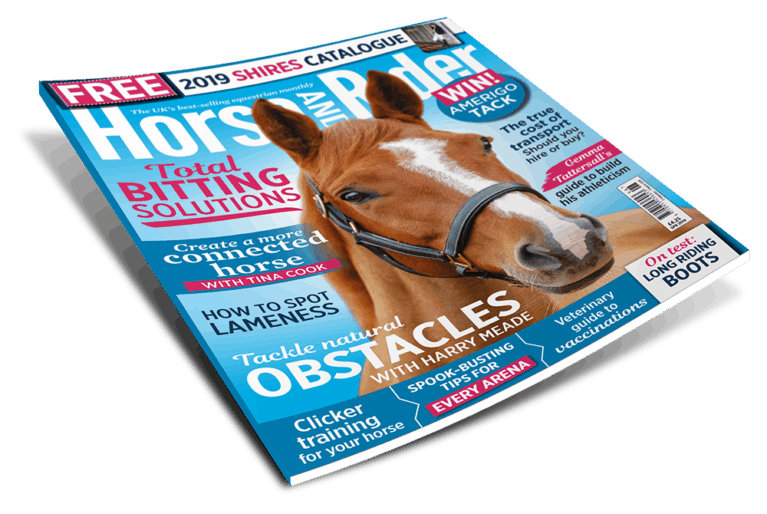 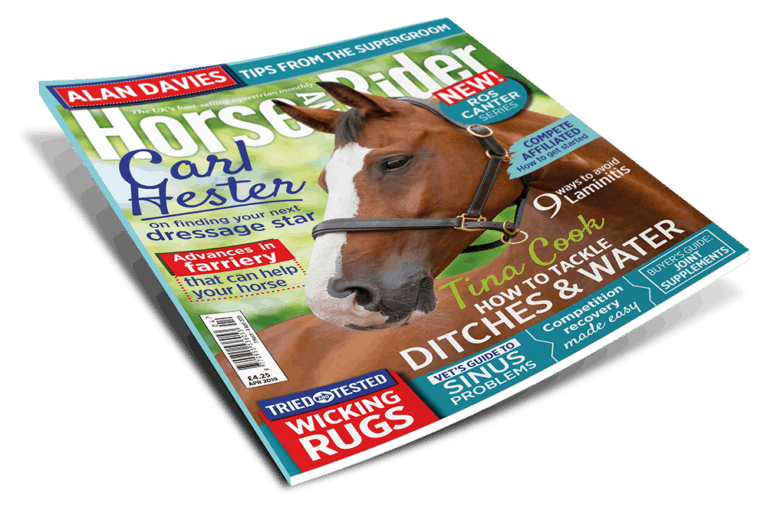 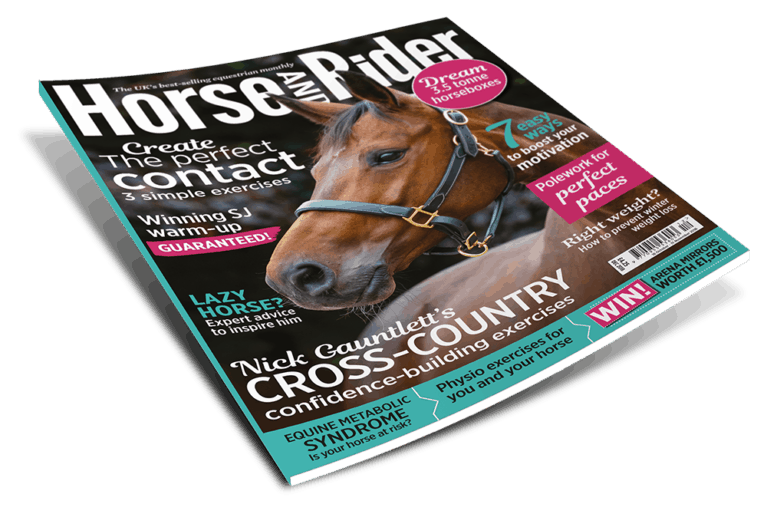 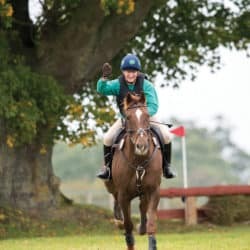 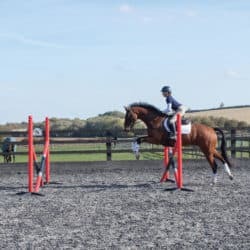 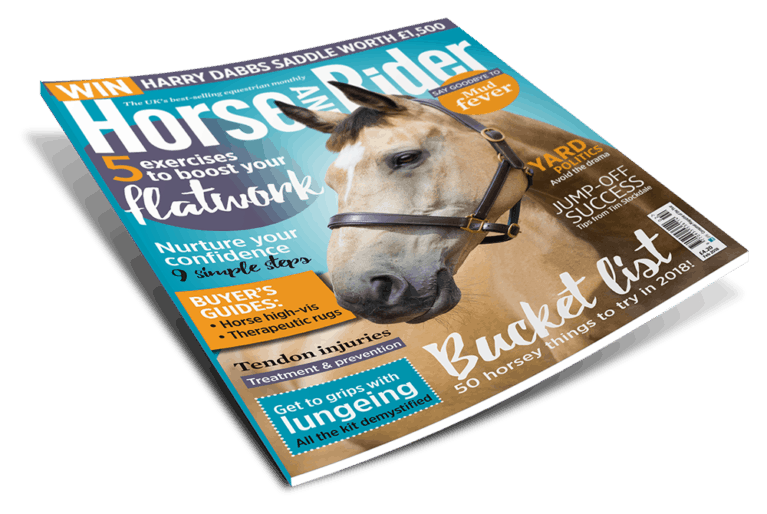 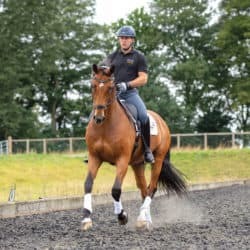 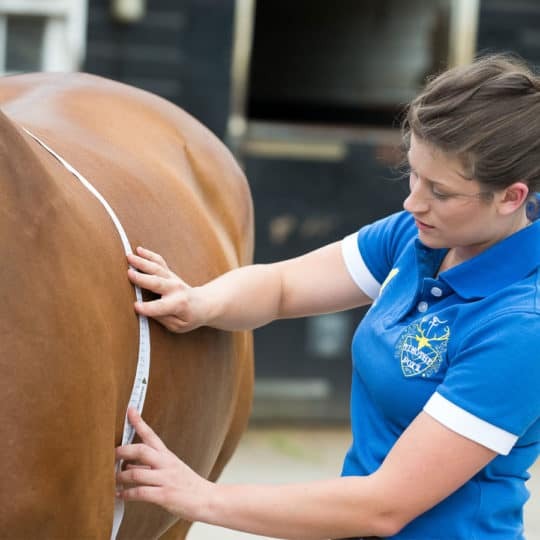 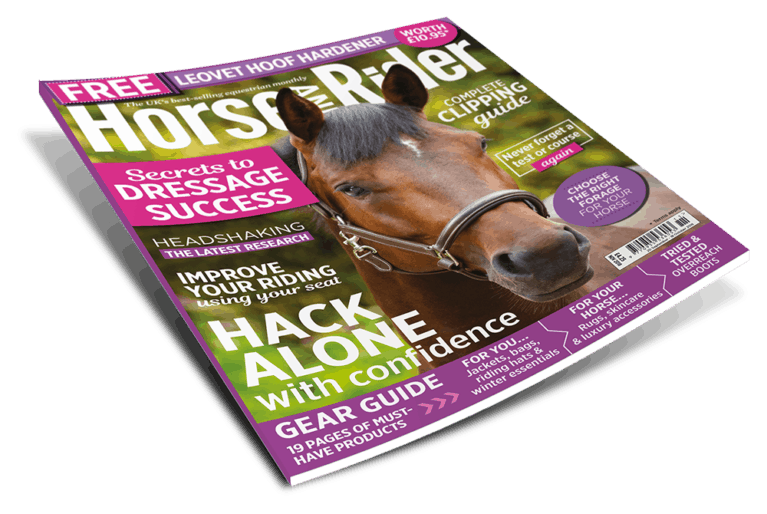 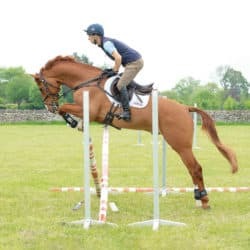 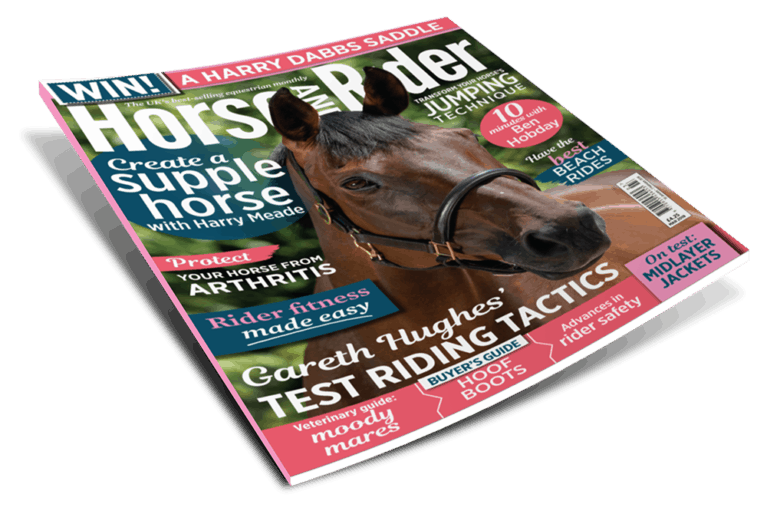 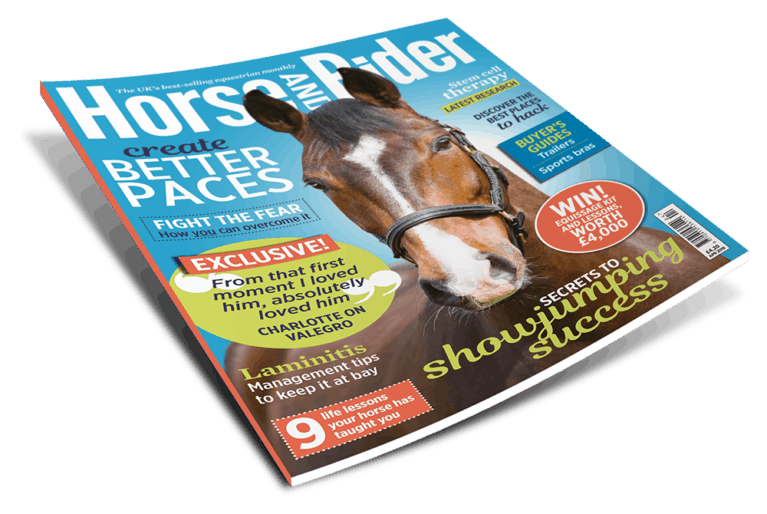 Missed an issue of Horse&Rider? 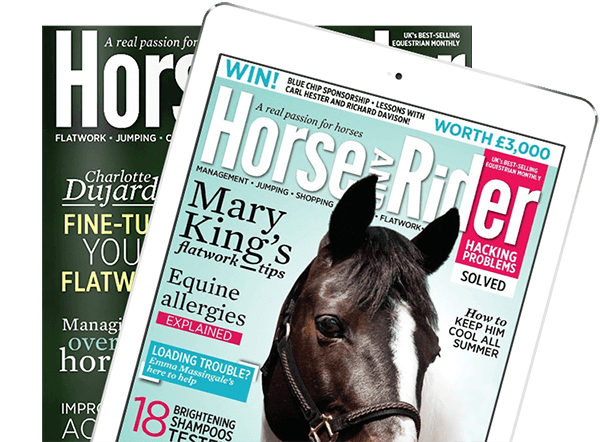 Fear not, as well as finding out what’s in the latest issue, you can also check out all of our back issues below. 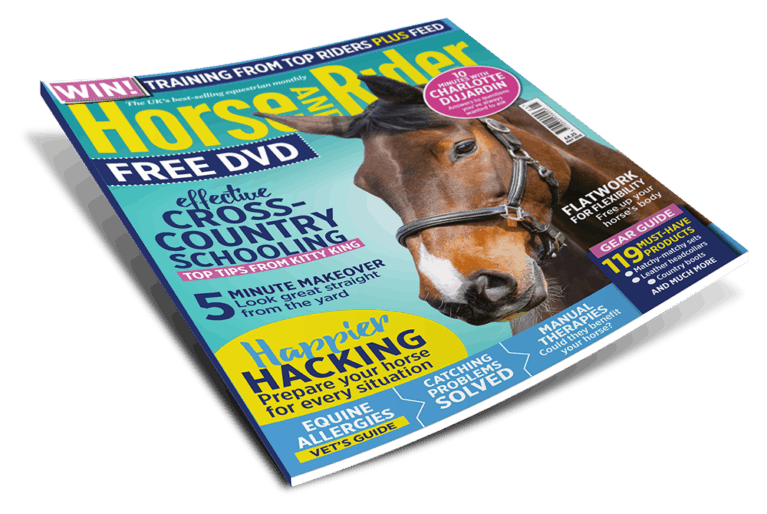 What's in the latest issue?